You must see this beautifully updated rambler on 2.2 peaceful private acres in the heart of Sammamish. Everything is like brand new. Great room concept offers 3200 sq ft, 3 spacious bdrms, 2 ¾ baths, den, bonus & gym. Gorgeous Island kitchen w/slab granite countertops & SS appliances. Dining area overlooks deck & yard. Master suite w/two closets & radiant floors. Bonus w/murphy bed & gym/flex room to suite your needs. 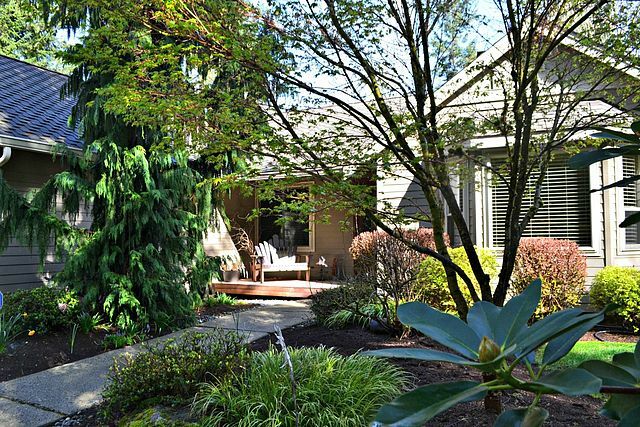 Entertaining deck & patio, Issaquah schools, Air conditioning. Special property!